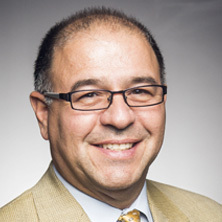 Marc A. Catona is the president of Protect and Preserve Inc. He has over 20 years experience in the insurance and annuity industry. Marc has also served as president of the South Jersey chapter of the Society for Financial Awareness since 2008. 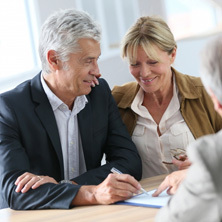 Working with a financial advisor is important to see the entire view of your financial future. We'll work with you to ensure your money lasts as long as you need it to and ensure you understand your complete financial situation. Protect & Preserve Inc. holds free, monthly educational seminars featuring guest speakers, special activities and take-home materials. These seminars are a great place to start on your financial planning journey. Whether your looking to get started, or get a second opinion, we're here to help you down the journey towards developing a strategy to reach your goals. Contact us today to get started. Protect & Preserve Inc. has been working with the great people of Southern New Jersey since 2004 to help them plan for their retirement days through the use of insurance products. We are an insurance agency based in the community and pride ourselves in the personal relationships we are able to create with our clients. 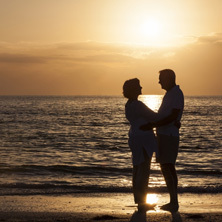 No matter the retirement plan you are thinking of using, your financial advisor can work with you to ensure your financial well being throughout your retirement years!